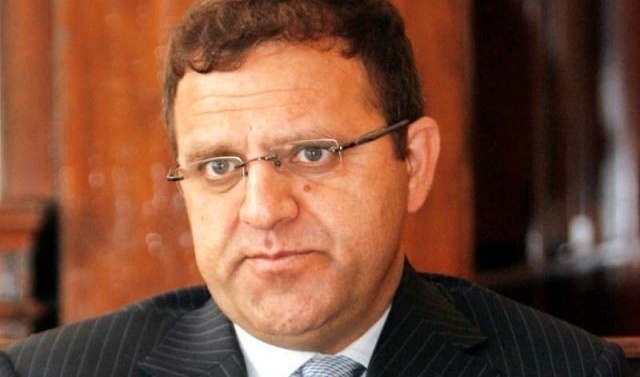 ISLAMABAD: Afghan ambassador to Pakistan Dr Omar Zakhilwal on Monday denied claims Pakistani forces killed 50 Afghan soldiers and border security personnel in Chaman, saying only two soldiers were killed and seven others injured. “Woke up to celebratory front page headlines today on all Pakistan papers saying Pakistan killed 50 Afghan soldiers and injured 100 in Chaman clash,” Zakhilwal said in a series of tweets. He added that Pakistan’s claims were based on information provided by the country’s army and FC south command. In retaliatory fire to Afghan army’s Friday’s aggression on the border town of Chaman, Pakistani forces killed 50 Afghan soldiers and border security personnel, injured more than 100 troops and destroyed five Afghan check posts, security officials said. “At least 50 Afghan soldiers were killed and more than 100 injured after Pakistan retaliated to Afghan forces’ assault on Friday when our census team came under attack near zero-line,” the Frontier Corps (FC) Inspector General Major General Nadeem Anjum told newsmen in Chaman on Sunday. 11 people, including women, children and a FC man, were killed and 47 injured when Afghan border forces resorted to ‘unprovoked’ firing at Pakistani troops guarding a census team. The incident occurred in the Killi Luqman and Killi Jahangir villages of Chaman, which straddle the border and have been a source of controversy between Afghanistan and Pakistan. Kabul claims the villages are part of the war-torn country’s Spin Boldak district, an assertion Pakistan flatly denies.